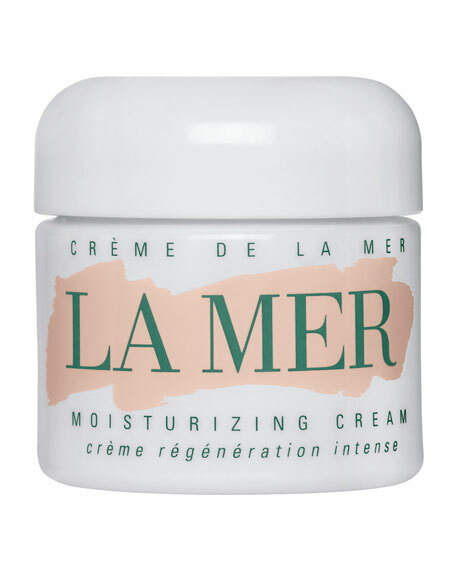 La MerCrème de la Mer, 1 oz. Helps heal dryness with deep moisture. This luxuriously rich cream deeply soothes, moisturizes and helps heal away dryness. Skin looks naturally vibrant, restored to its healthiest center. Miracle Broth  the legendary healing elixir that flows through all of La Mer  infuses skin with sea-sourced renewing energies. Ideal for drier skin. 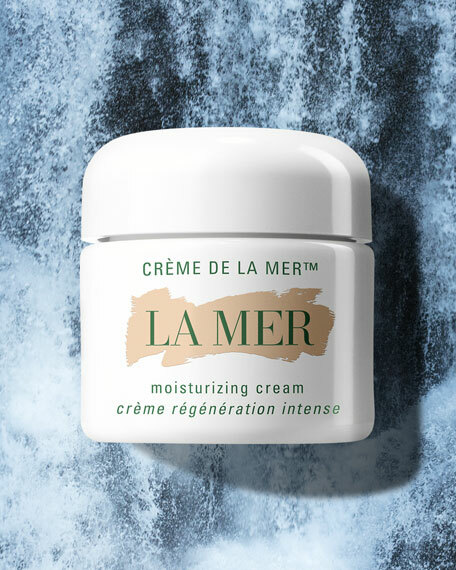 The secret to activating the Miracle Broth in Crème de la Mer lies in a soothing ritual. 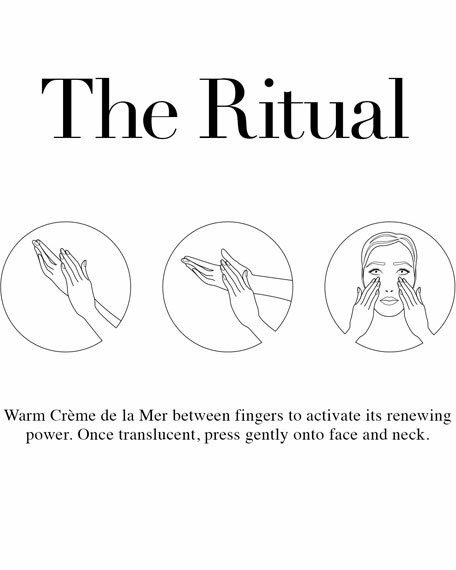 Warm it for a few seconds between the fingers until it becomes translucent, then press gently into the skin.